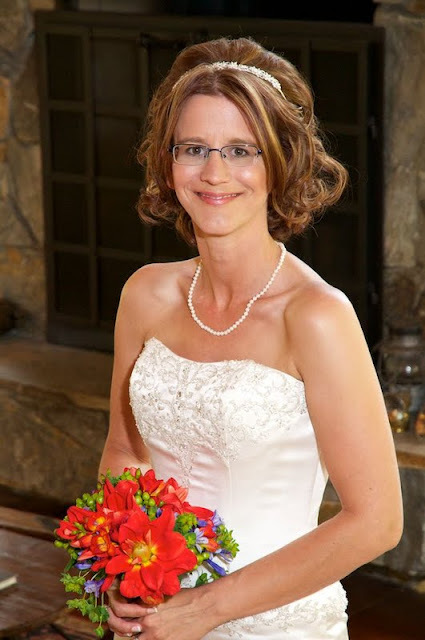 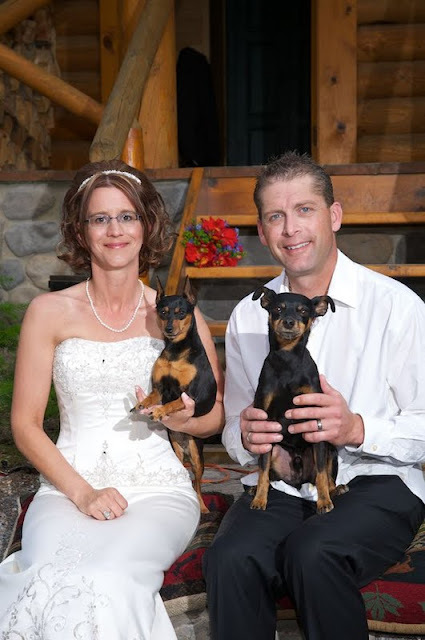 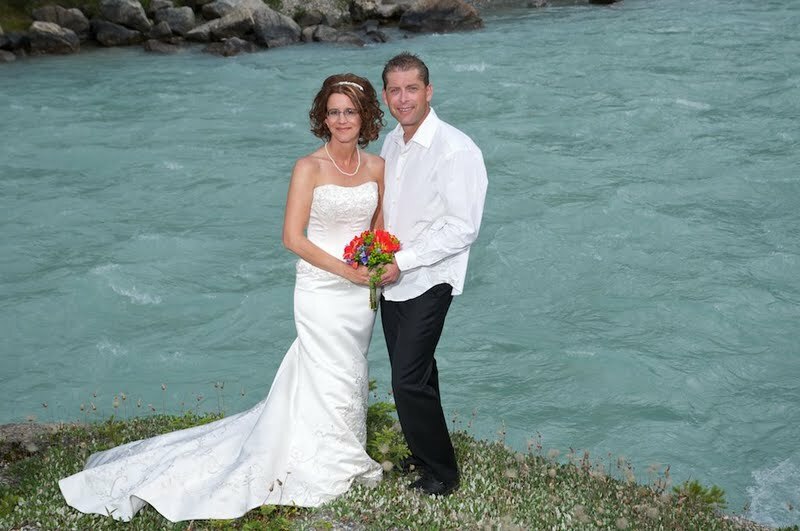 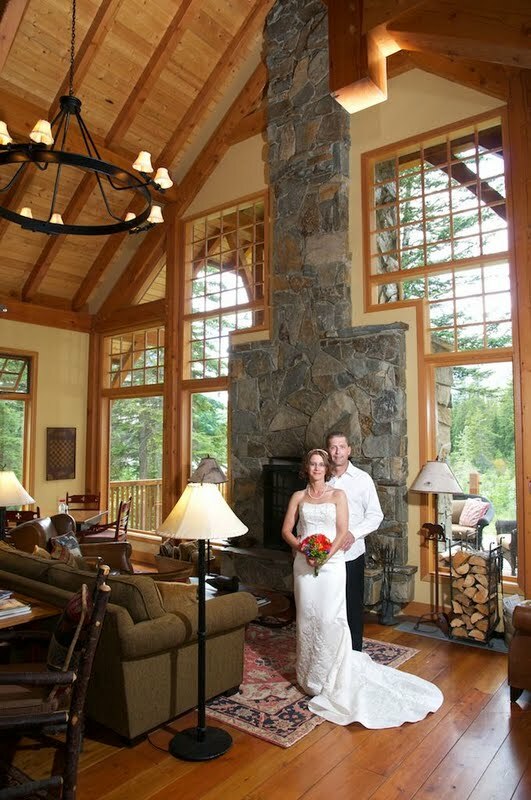 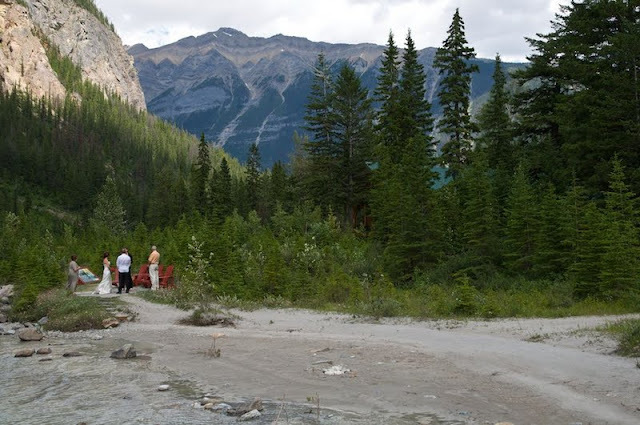 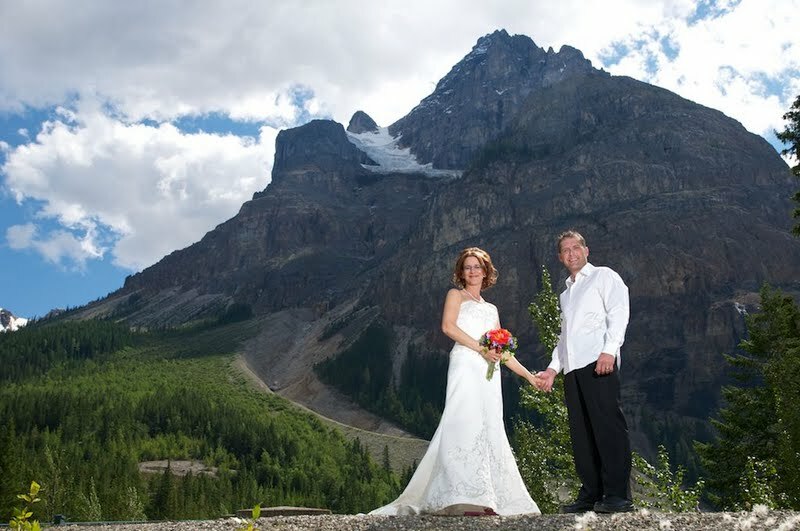 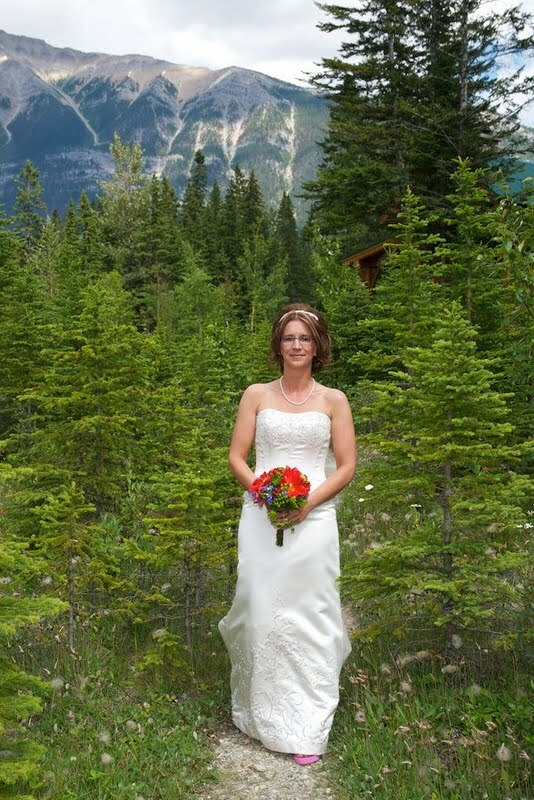 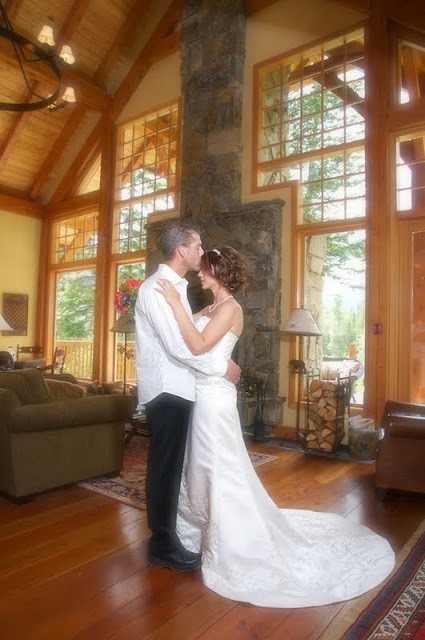 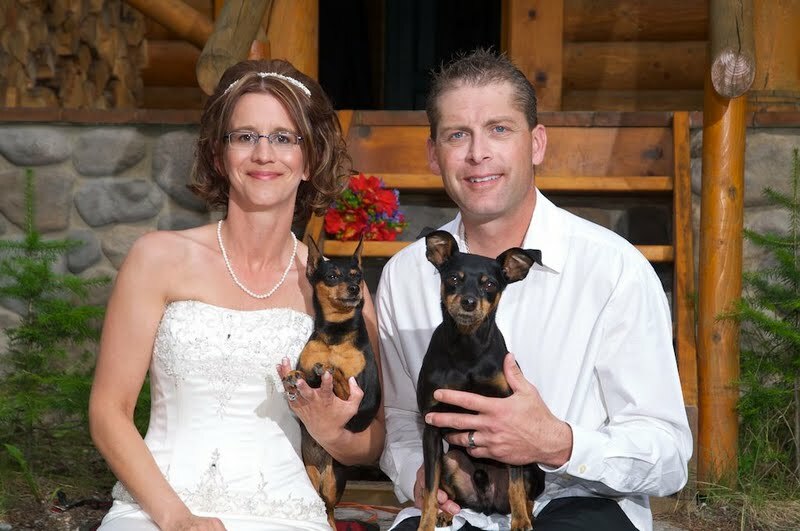 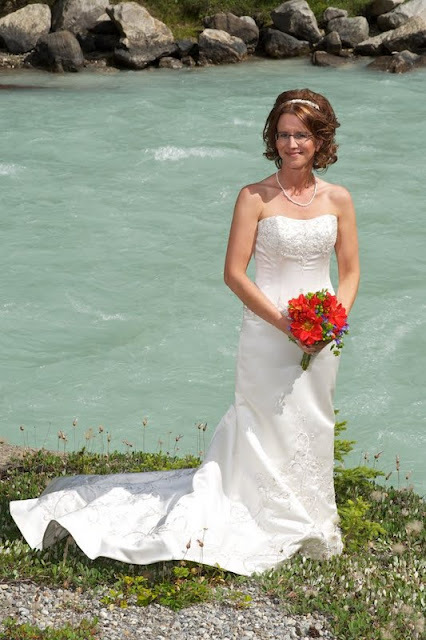 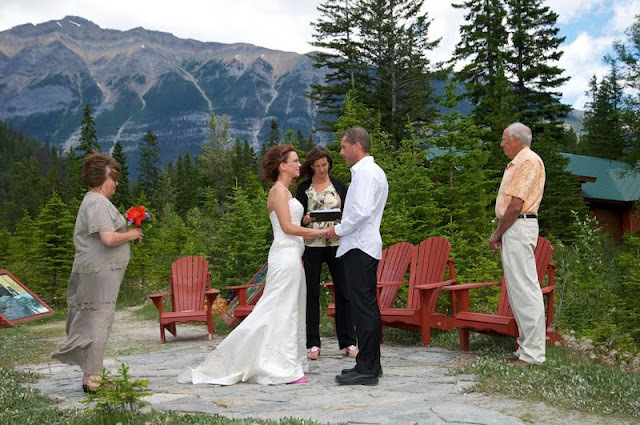 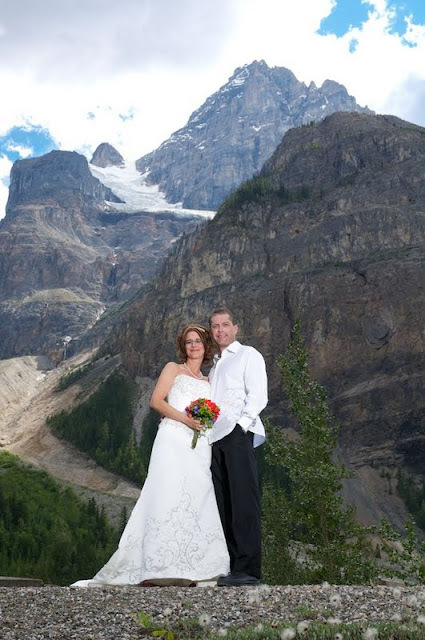 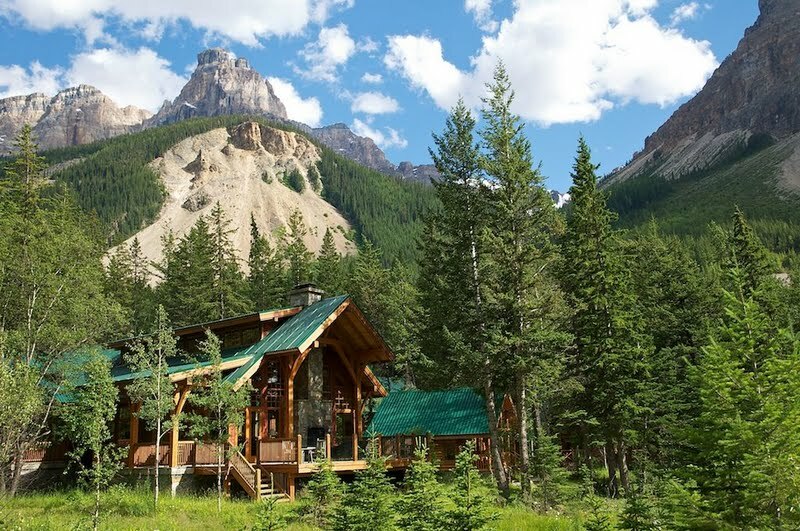 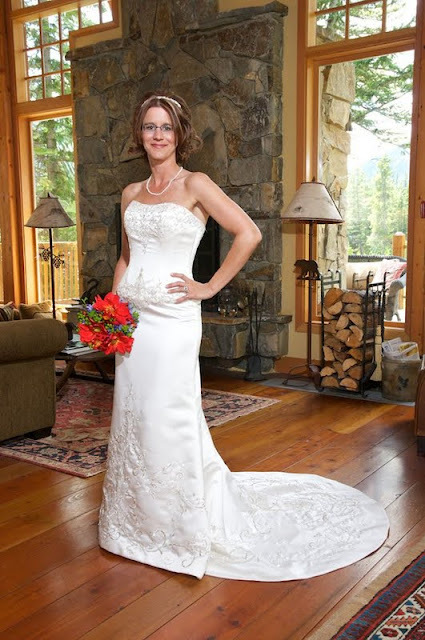 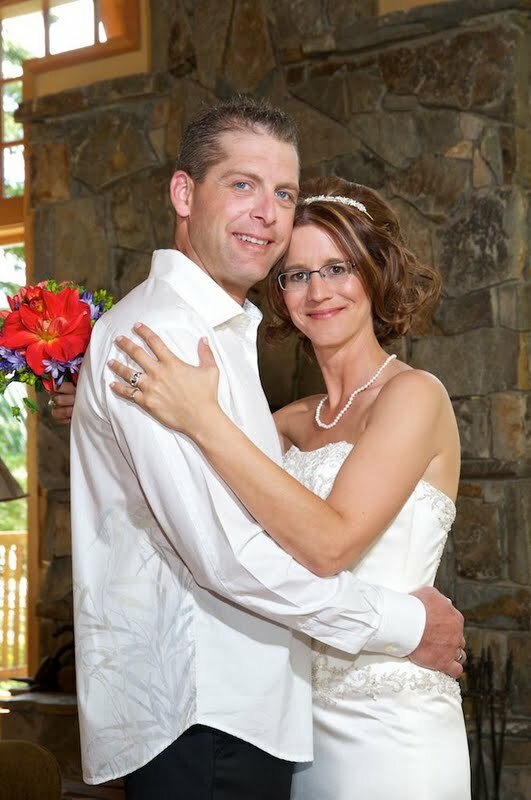 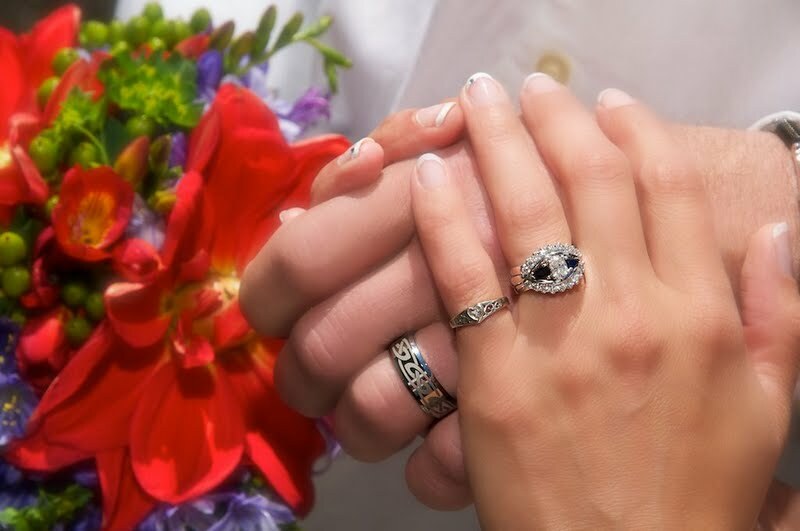 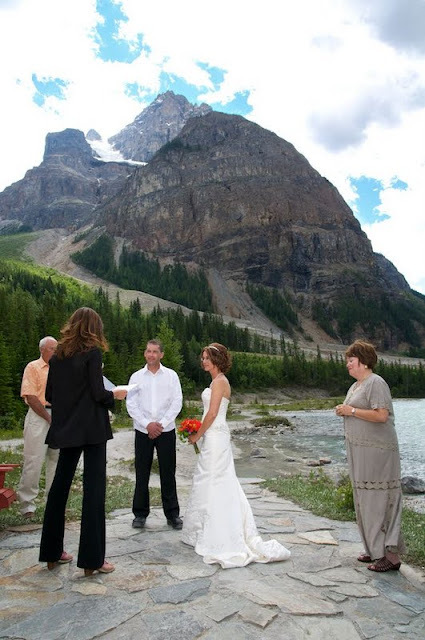 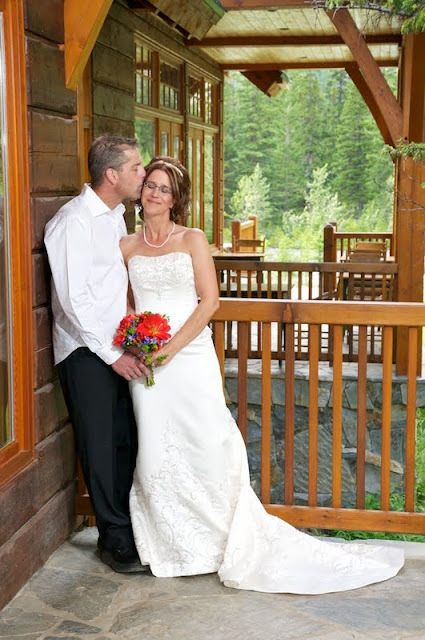 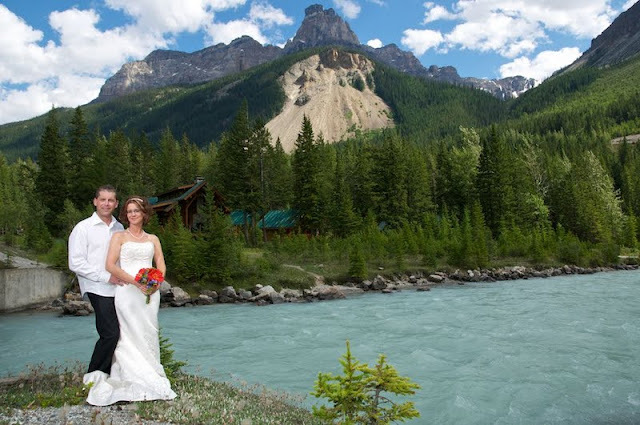 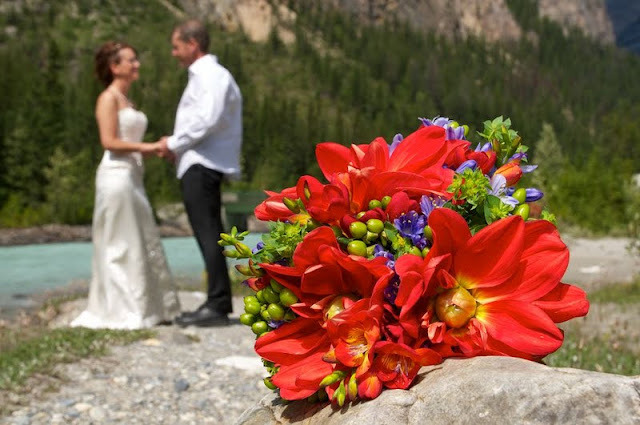 Crystal & Grant chose to be married at Cathedral Mountain Lodge! The ceremony took place by the river. Kim Chapman from Field performed a beautiful ceremony. 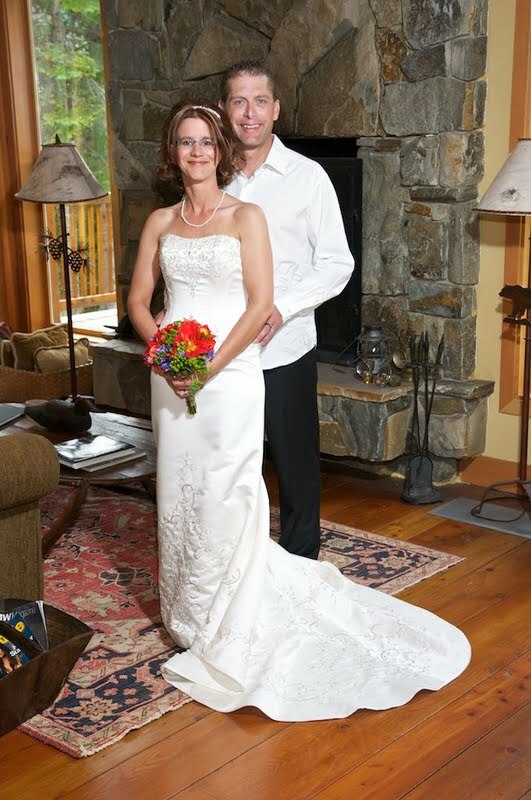 Congratualtions to Crystal & Grant!